My views are organic and never drop.We will share your videos on various Social Media Websites.Thus you will get organic and real human views. My service will help you to promote your channel and videos. 4.High quality visitors and it will help you to do your video rank on YouTube and Google. Your Video Must be Unrestricted & Open for All Countries. If you want to know more details please contact with me. 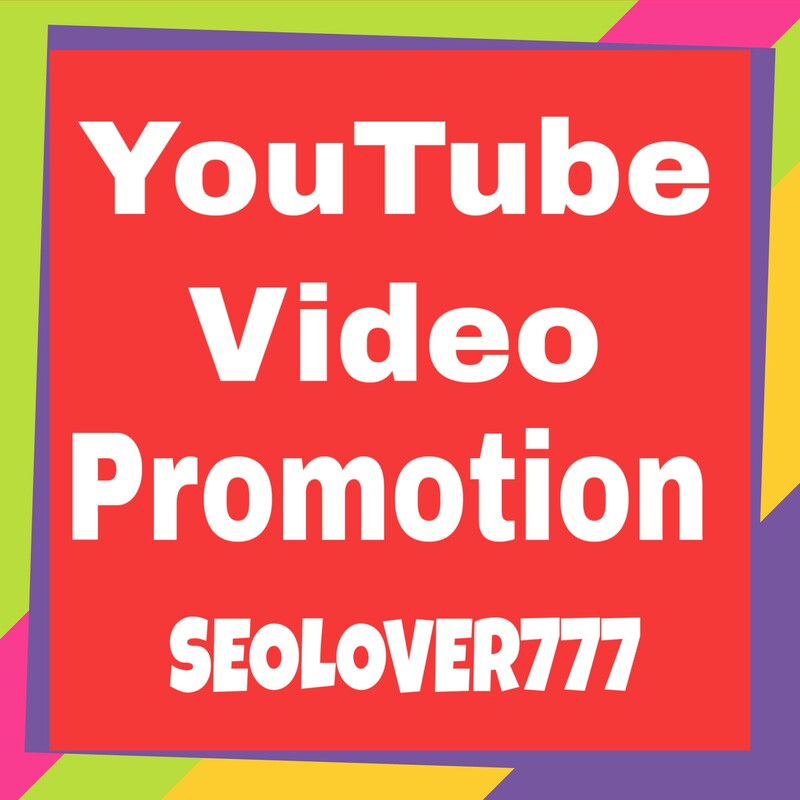 YouTube Video Marketing and Social Media Promotion is ranked 5 out of 5. Based on 70 user reviews.